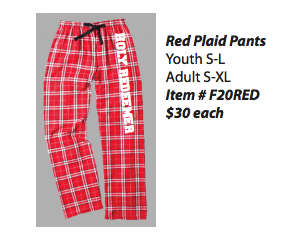 Welcome to the Holy Redeemer School online spirit store! 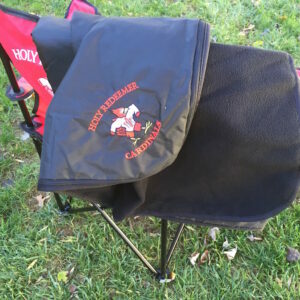 The store is currently run by Holy Redeemer’s Home and School Association (HSA) and the Holy Redeemer Athletic Committee (HRAC) in partnerships with a few outside vendors. The fulfillment of the products will vary product by product so be on the lookout for shipping details for each product. 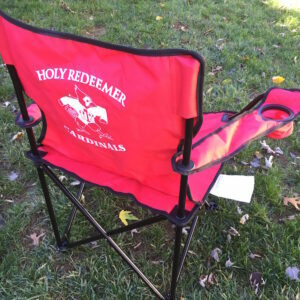 The proceeds from each purchase will directly benefit Holy Redeemer School with proceeds to be used for variety of HSA and HRAC funded projects. 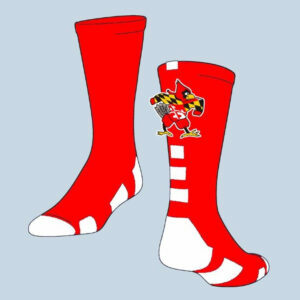 Grab a few Spirit Gear Items.